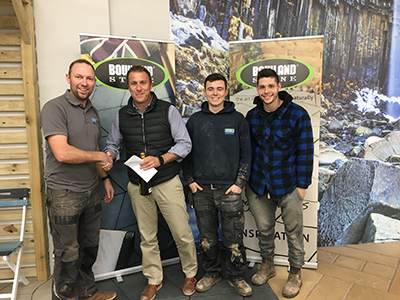 Bowland Stone - January Landscaper of the Month! 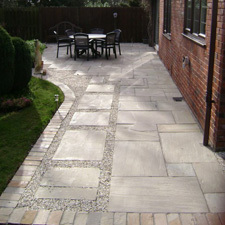 After landscaping in Australia, New Zealand and London Aidan Slater set up Fresh Air Landscapes in Bristol in 2010. 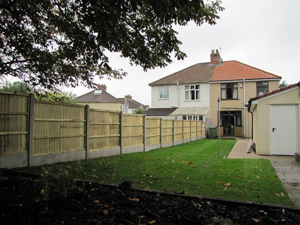 They take on projects of all sizes and enjoy working closely with their customers to deliver a garden they can be proud of and enjoy. 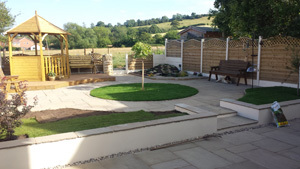 Their friendly staff are all passionate about the job and are all either qualified in landscaping or working towards their qualifications with the help of Aidan and his team. 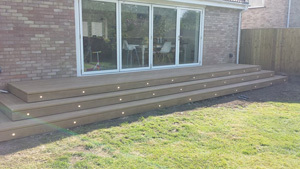 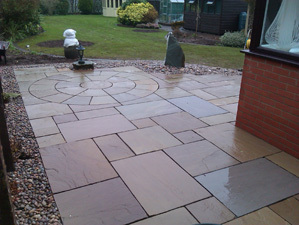 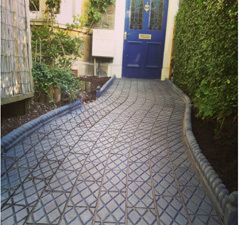 They specialise in patios, driveways, decking, artificial grass, fencing and brickwork.